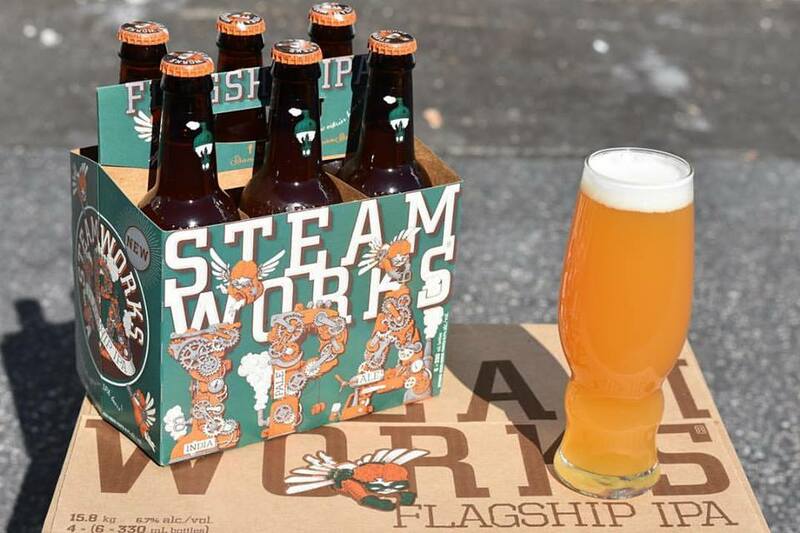 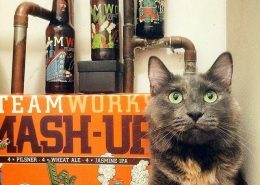 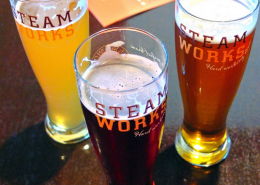 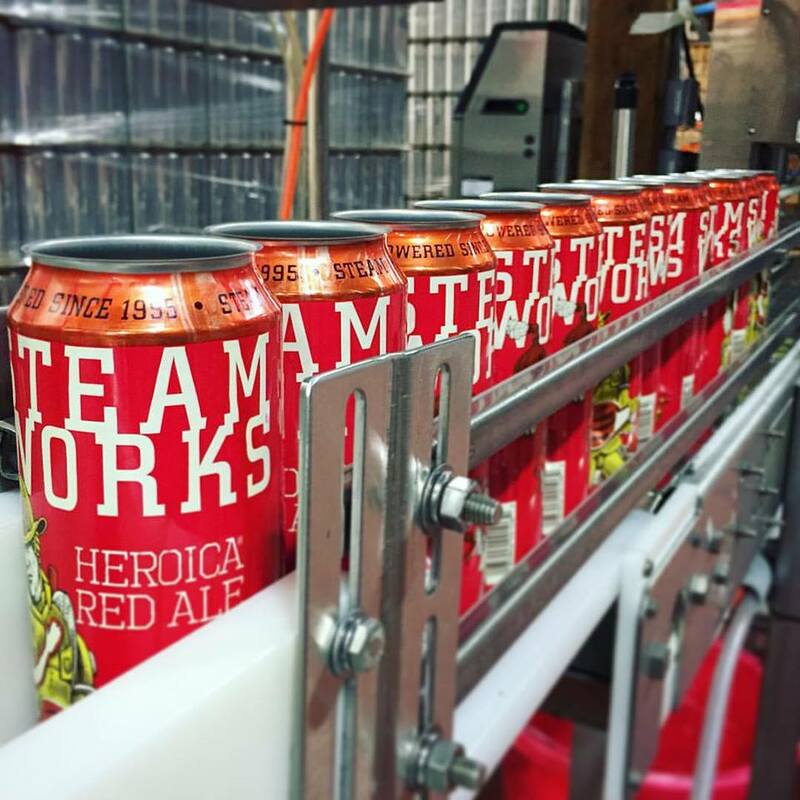 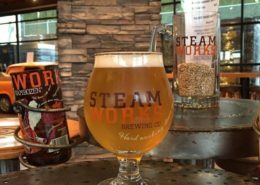 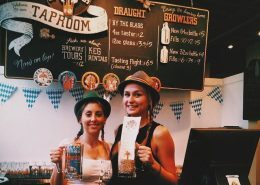 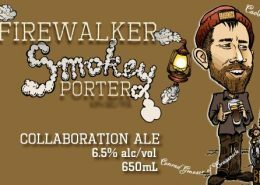 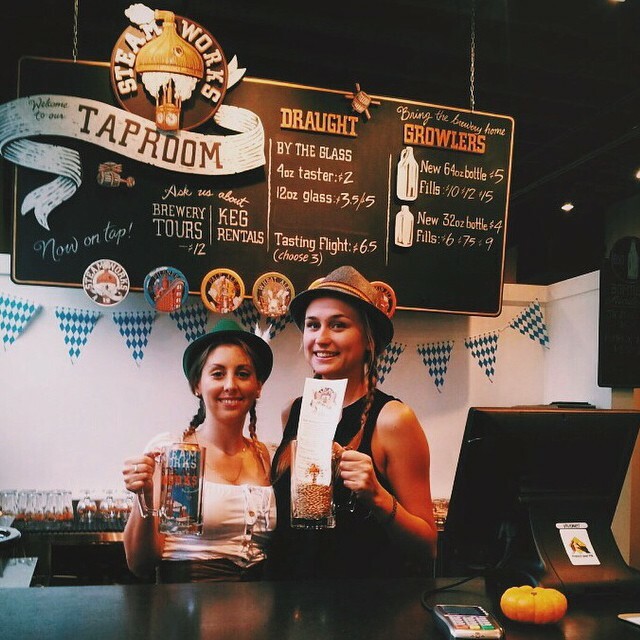 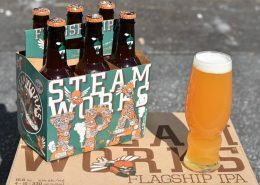 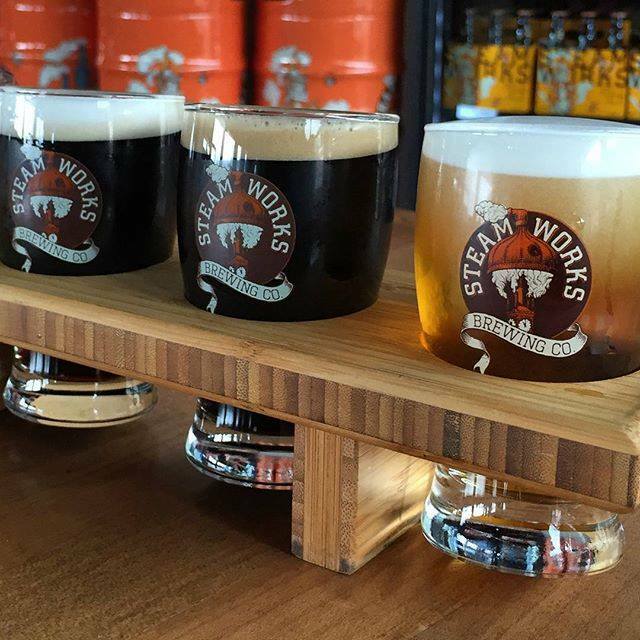 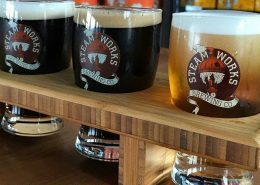 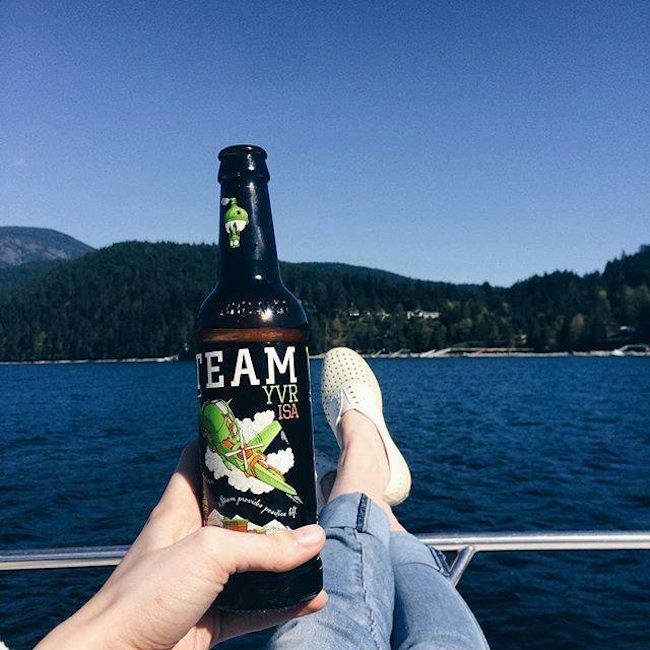 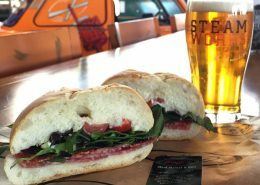 While the Steamworks Brewpub has been a fixture in the downtown Vancouver craft beer scene since 1995, its Production Brewery & Taproom in Burnaby has taken things to the next level. 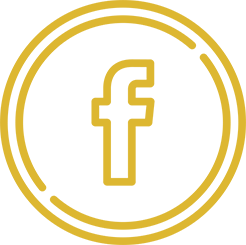 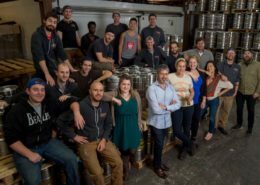 Opened in 2013, this 30,000 square foot state of the art facility produces the company’s entire line up and packages in kegs, bottles and cans, and has a growler fill station and tasting room. 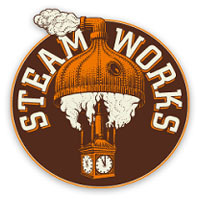 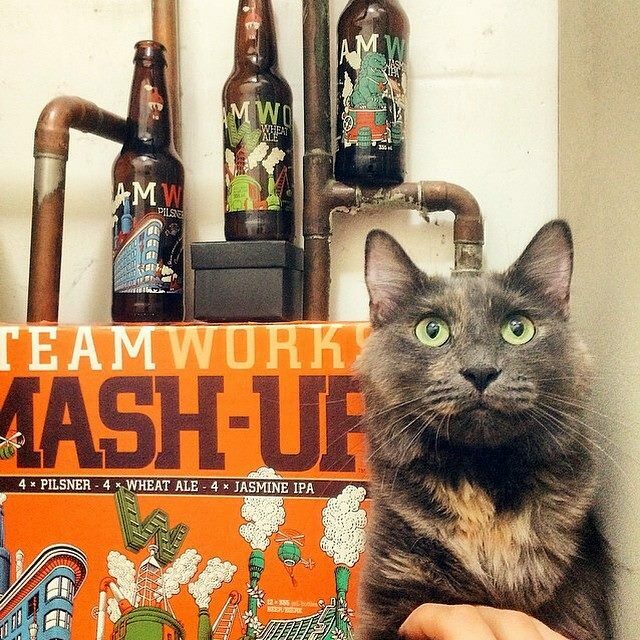 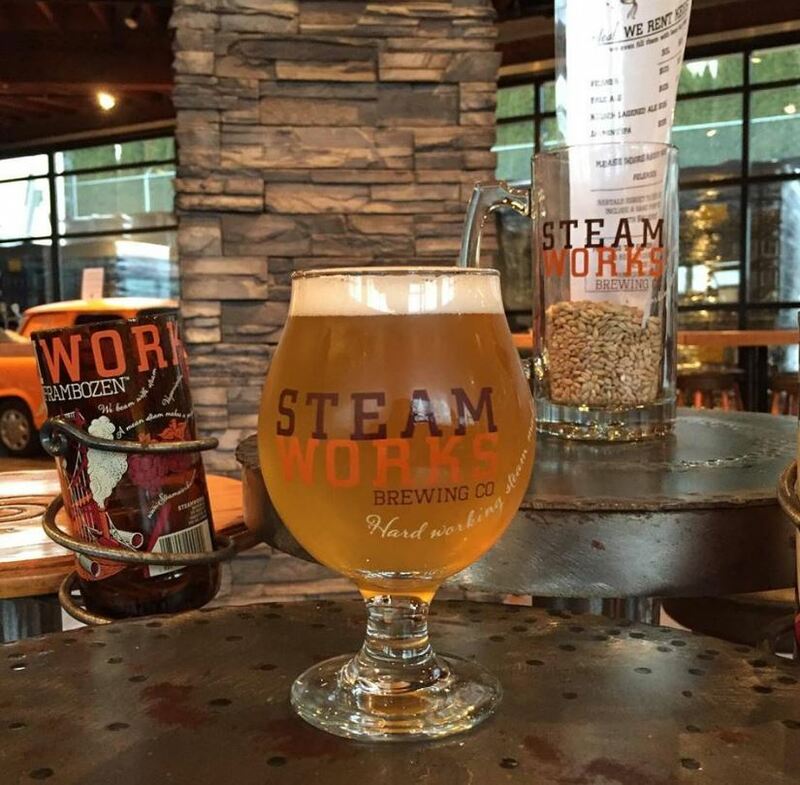 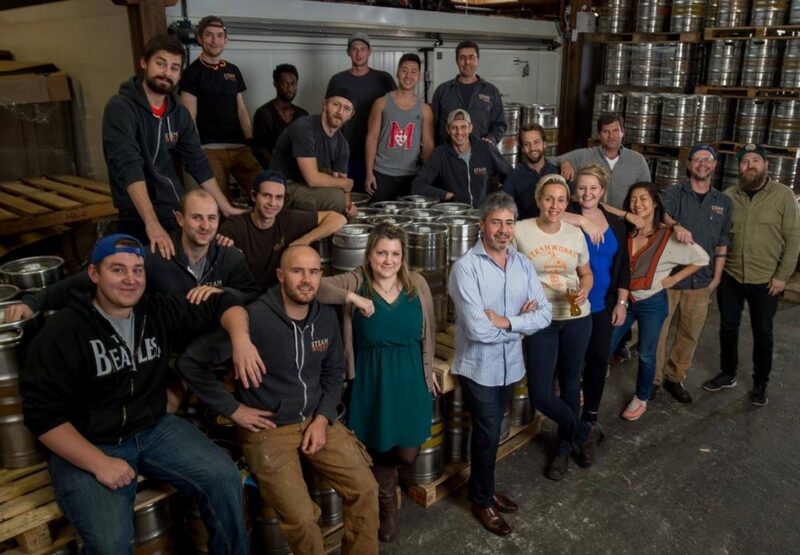 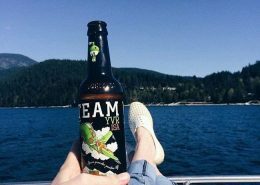 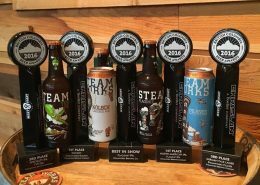 They are the only steam-generated brewery in Canada. 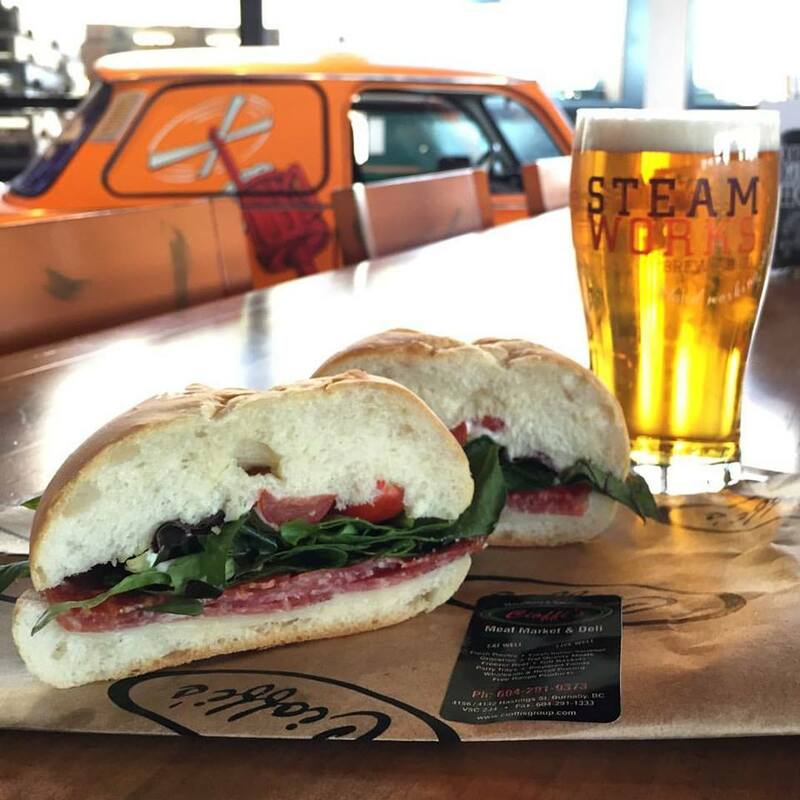 Fresh sandwiches and grilled panini’s delivered daily. 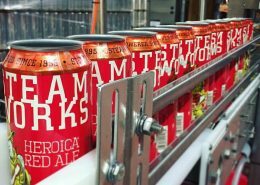 Light snack mix available in the brewery. 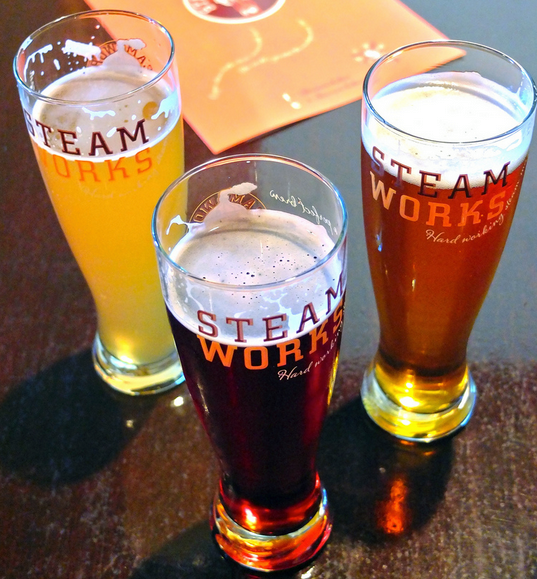 The Brewpub has a full restaurant. 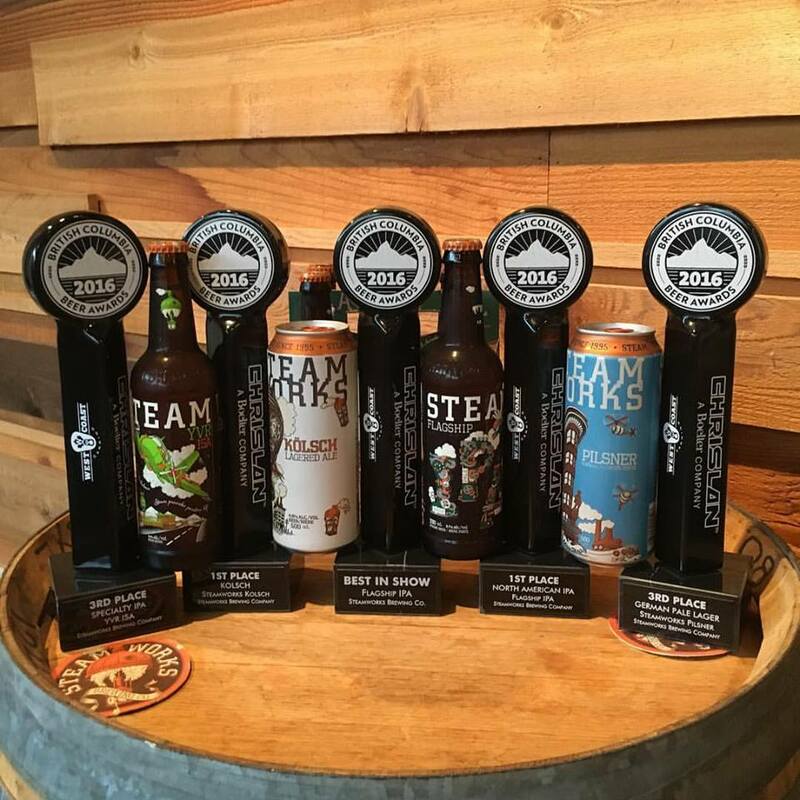 Beer is available for purchase in various growler sizes, cans and bottles.